That's how I feel about myself some days. I'm just over here holding the universe together. Kidding. Sort of. I mean, isn't that what all of the moms do in this world? In my head that's what I'm doing. 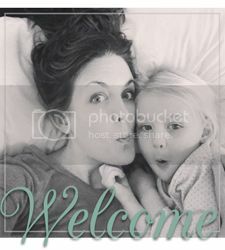 In real life, if you were to enter my home (or read the rest of this blog post), you would see that the universe being held together only involves cooked food and two children who haven't killed each other yet. Oh, and a nicely put together shared kids room (finally) that I agonized over. 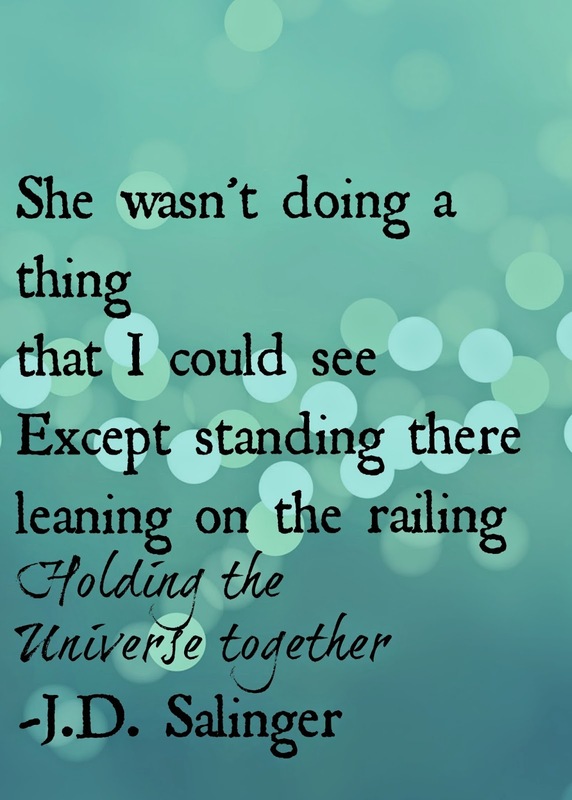 It has been my experience that sometimes holding the universe together means taking a step back and saying to yourself, "all of the other things will just have to wait". Whole Spelt Pumpkin Muffins - I love some 100 Days of Real Food, as you will see the more of these I post. I had never purchased or used spelt flour before. I have to say I really like it. The more cake-like texture is awesome. I made two batches of these because some got eaten right away! Chicken Enchiladas (eat one and freeze the other) - This recipe is already doubled and it's perfect! I made one for dinner Tuesday night and one went in the freezer. Spaghetti and Meatballs - Actually, just the meatballs. I love Lisa's meatball recipe. I buy jarred sauce (Glen Muir) and boiling noodles is the easy part! I actually tripled this and we ate some for dinner Wednesday night. Chicken Fajita Kit - I went ahead and did this one because it was so easy to just throw together and freeze. Buttermilk Cheese Biscuits - Honestly, these were sort of a pain. For me that is. I never have buttermilk so there's that. The dough was weird to work with and I spent the whole time being sure I was screwing it up. The girls loved using our heart shaped cookie cutter to cut them out. I doubled the recipe so now we have A TON of these things. I think they taste just okay, but Lila ate four of them and Evie ate three. So, the good news is that when all of this other food runs out, I am a walking zombie with a newborn, and there's no dinner, they can just eat biscuits all day. If you want to follow me on this crazy food making journey here's the board on Pinterest I've got going. If you have suggestions I'm all ears! Taking care of you first brings the universe into a magical balance somehow. You count too ... as much or more than the universe you're trying to hold together. Breathe and allow your SELF to matter. I love your pins, and I can't wait to try the breakfast burritos! !